Product successfully added to quotation! 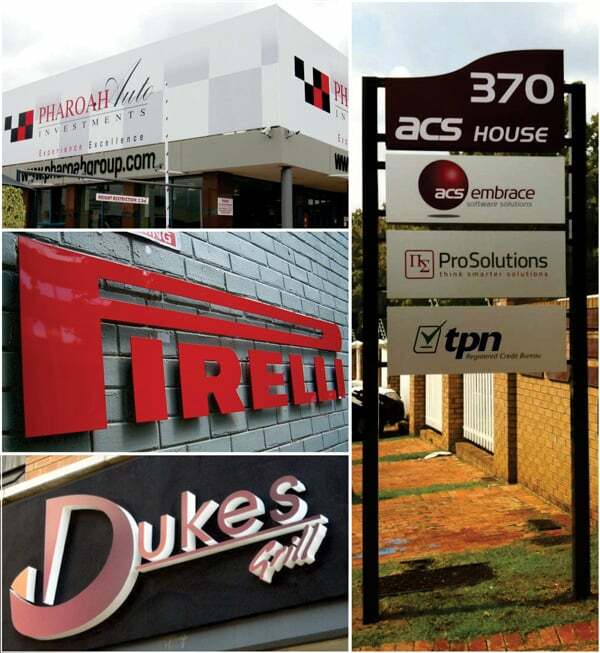 We custom manufacture signage, specializing in aluminium, Perspex, chromadek, LED lightboxes, PVC and vinyl. 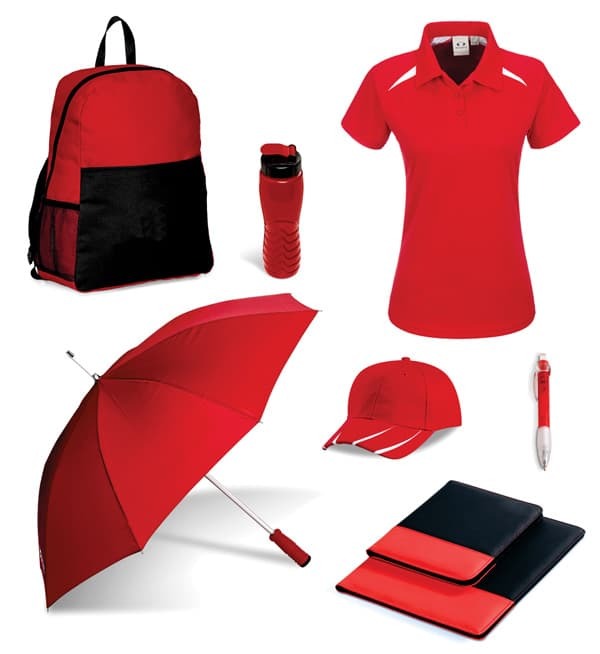 Octangle offers a large selection of corporate gifts and clothing, from water bottles to executive gifts. 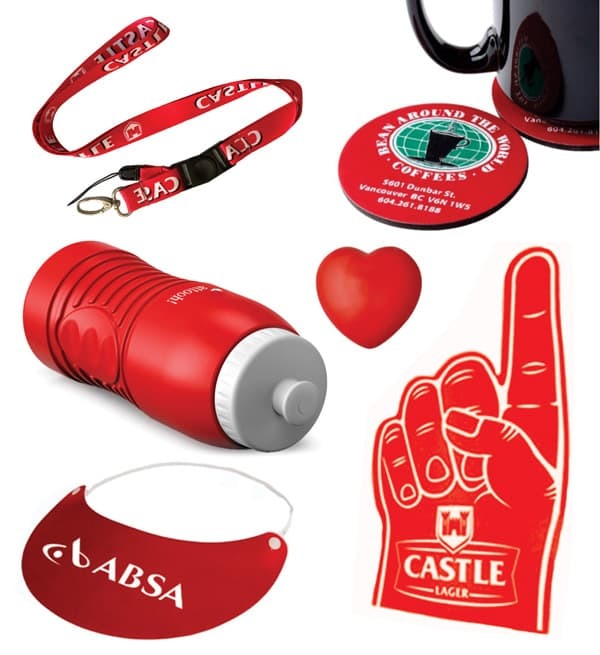 We locally manufacture various lanyard, plastic and foam based products. We offer large quantity, Litho printed, paper based options in various customizable applications. On Promotion! 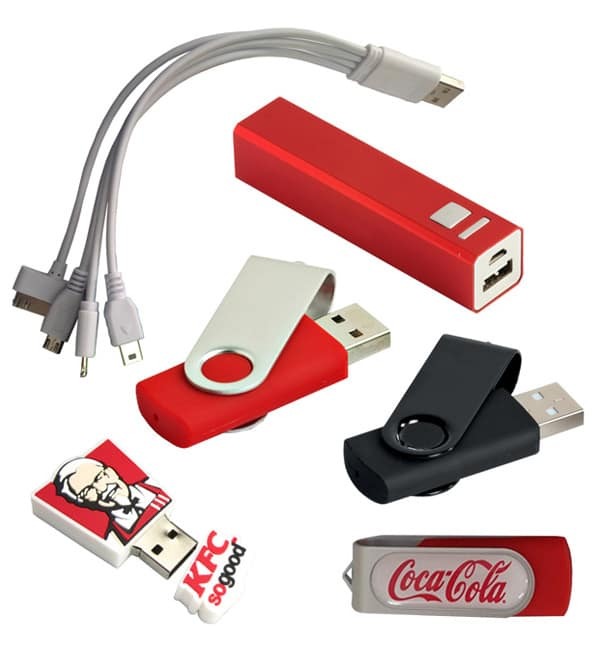 View our range of branded USB memory sticks and power banks. 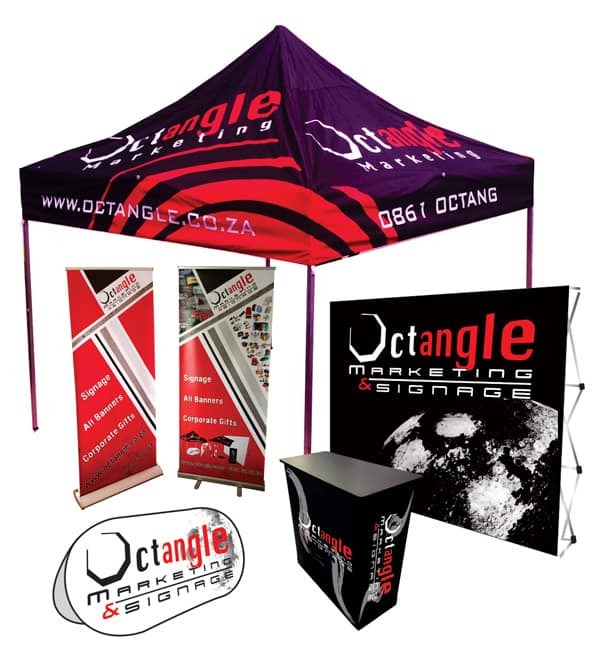 Thanx guys, I was really in a tightspot and needed those promotional items branded in a rush, but Octangle proved once again that they cannot fail me. That was brilliant service! Thank you! I will definitely be in touch. Oh my goodness, the banner is magnificent. Our Management Team is in awe of what you have done. Thank you so much for your professionalism, advice, designing and the stunning end product. We most certainly will be using you again. You are an absolute gem and I truly hope that your company appreciates you. The signage was done today and I’d just like to compliment you and your team on excellent service. We love the signage and it looks beautiful. Exactly what we wanted. Btw, everybody was thrilled with your banners and your support. I have already shared your info with a couple of people. On behalf of Varsity TV, I would like to thank you for the sharkfin banners, which was a job well done and the excellent service.